This Post has 27 Comments Add your own! Your blog is create a great inspiration.Especially Labels and Track list of album. Generic [url=http://viagra.wilantion.ru]Viagra 100mg pills[/url] is made with thorough reverse engineering for the sildenafil citrate molecule - a totally different process of making sildenafil and its reaction. That is why it takes effect in 15 minutes compared to other drugs which take 30-40 minutes to take effect. 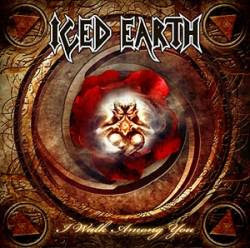 You are viewing "Iced Earth - The Crucible Of Man (2008)"
27 comments Add your own!